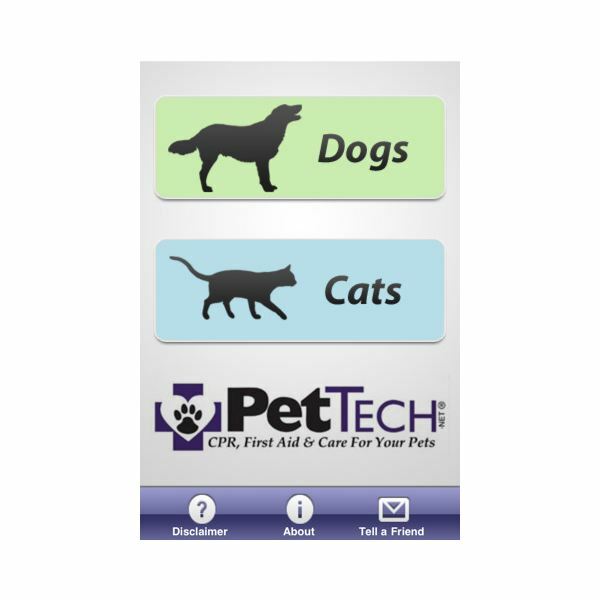 What is the Best App for Pet Owners? 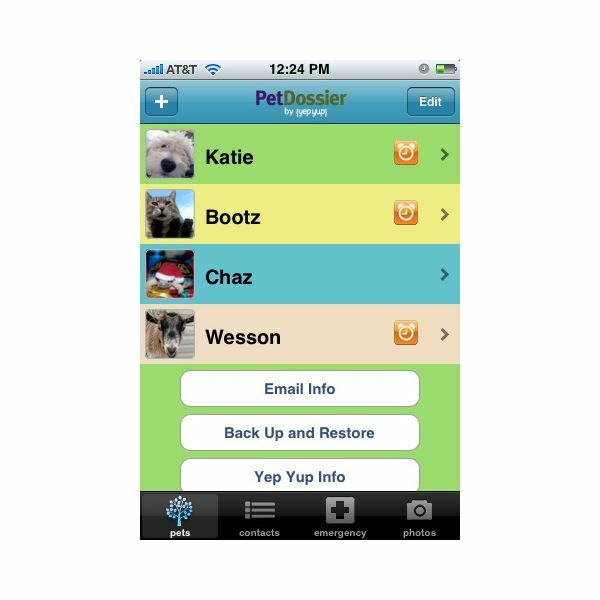 Being a pet owner myself, I find Pet Dossier to be a really useful app for organizing the way I take care of my dog. The fact that you can use it for multiple pets is also a nice feature and I will definitely use it again once we get our second puppy in the house. 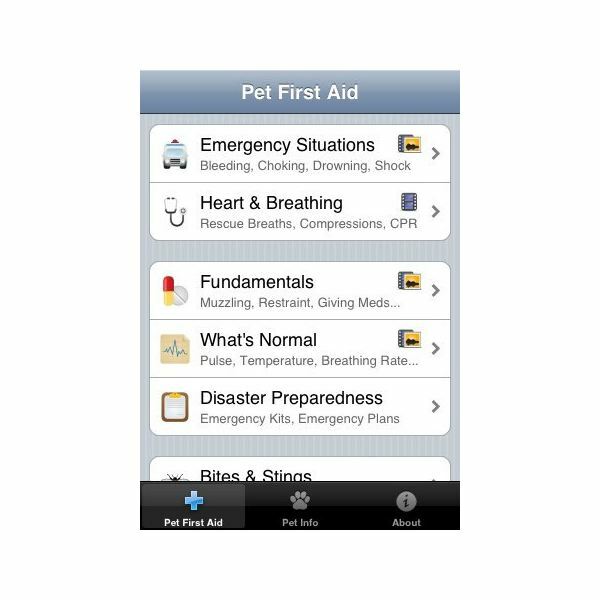 But of course, the two other iPhone apps we listed are equally useful and you won't mind trying out each of them if you're really serious about being a responsible pet owner. Image credit: Screenshots courtesy of the apps' respective developers.